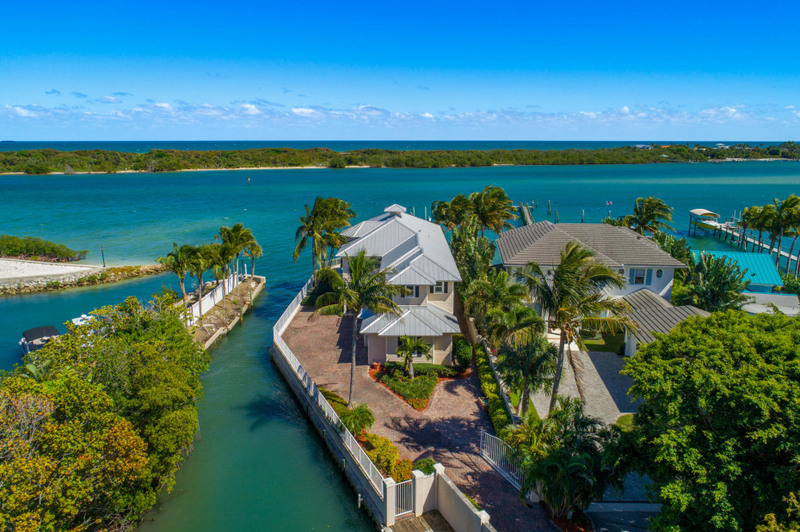 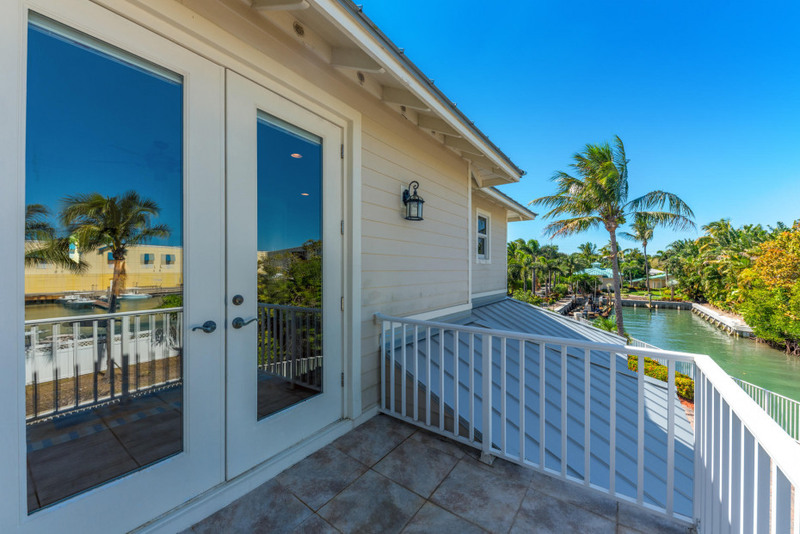 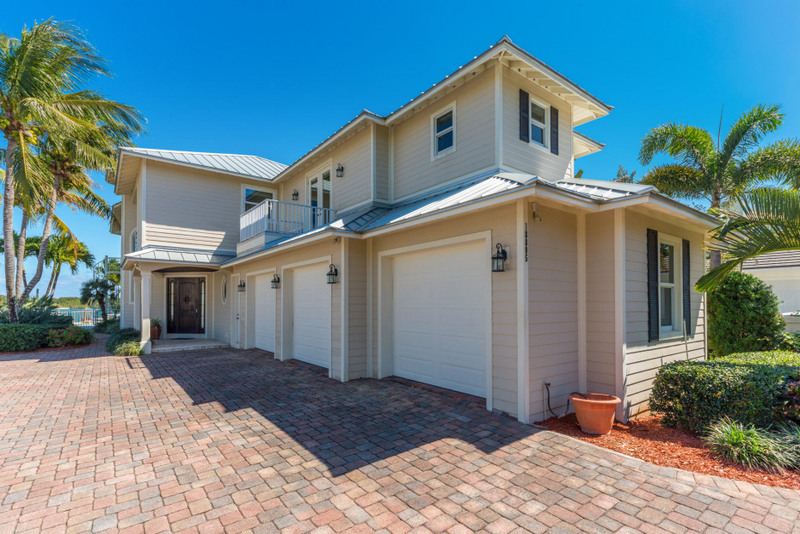 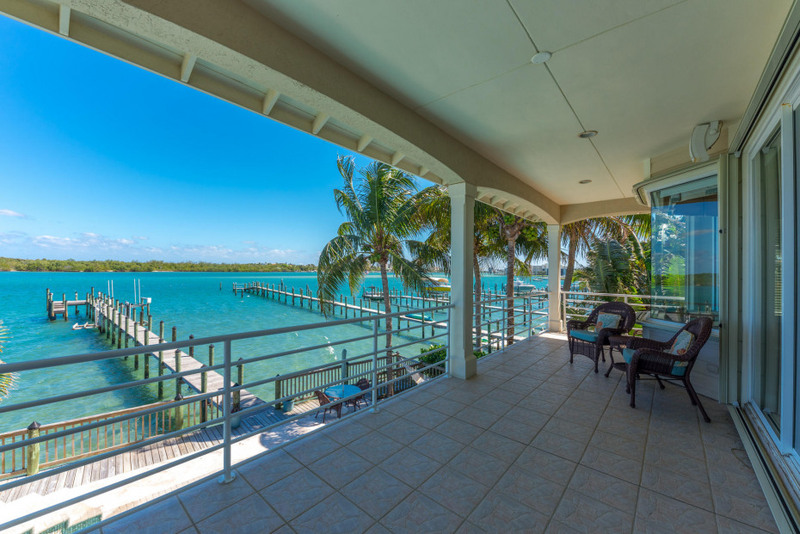 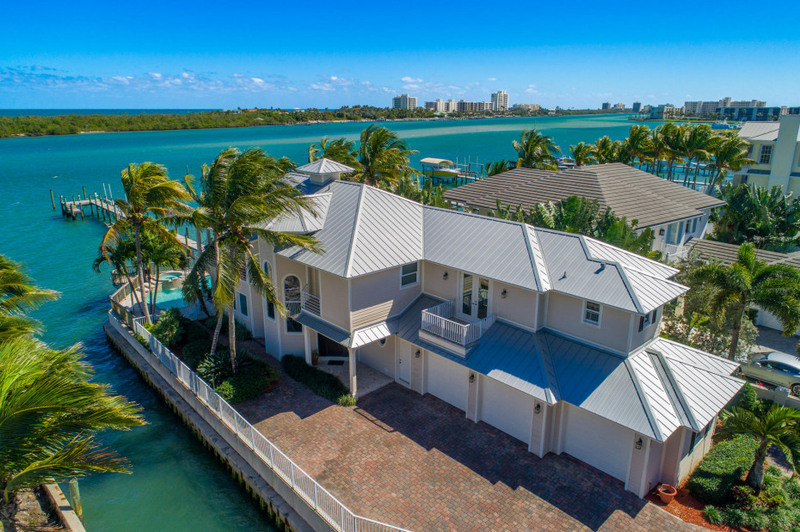 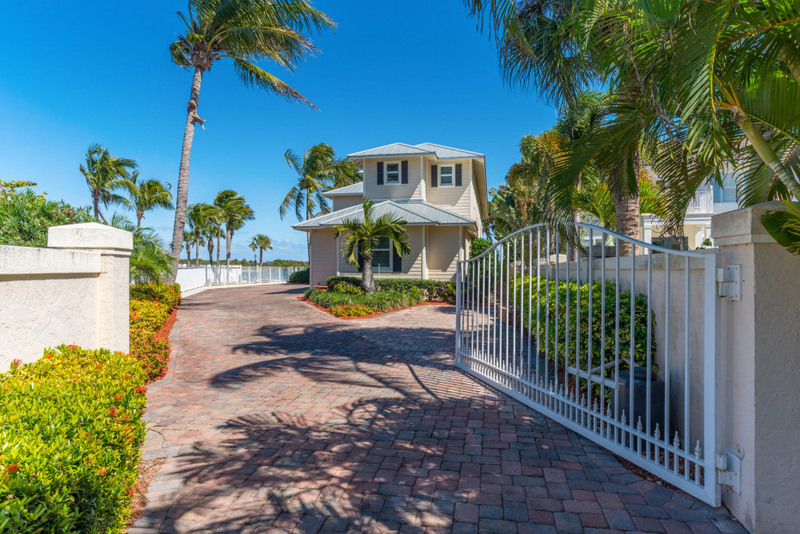 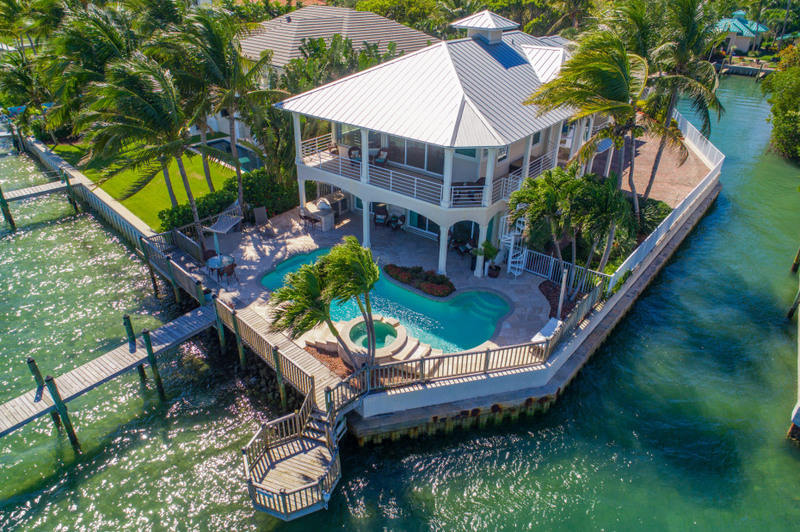 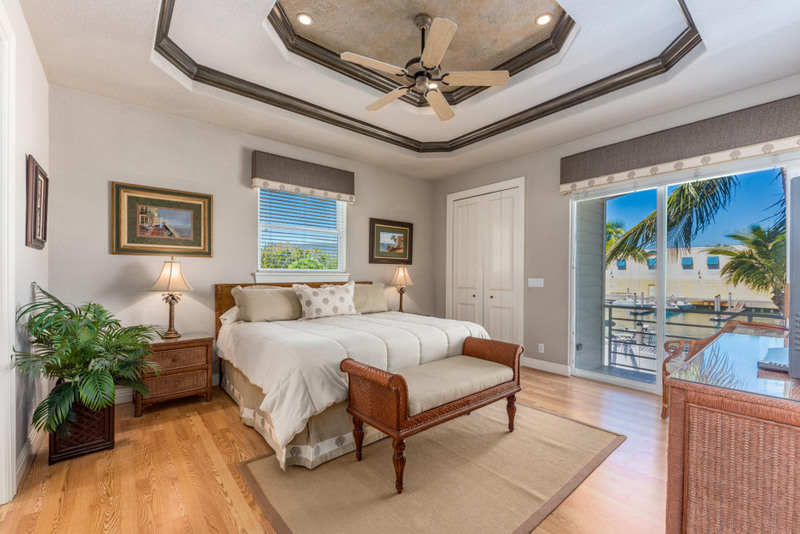 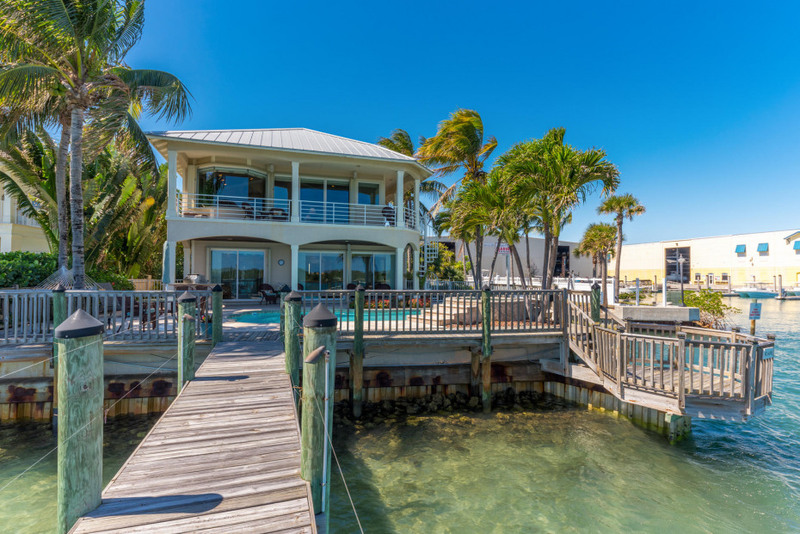 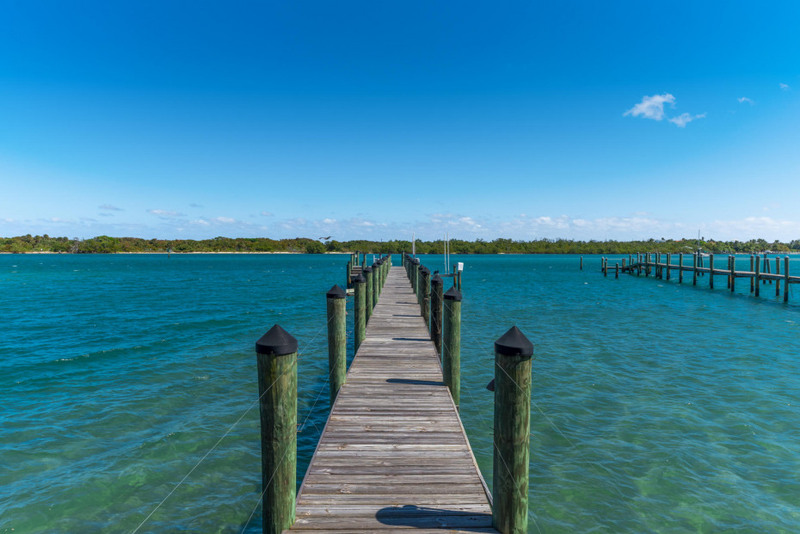 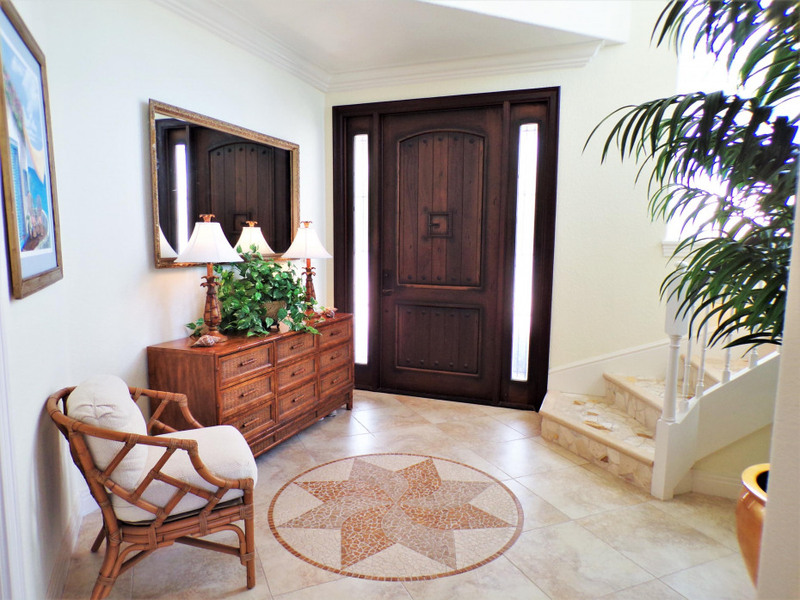 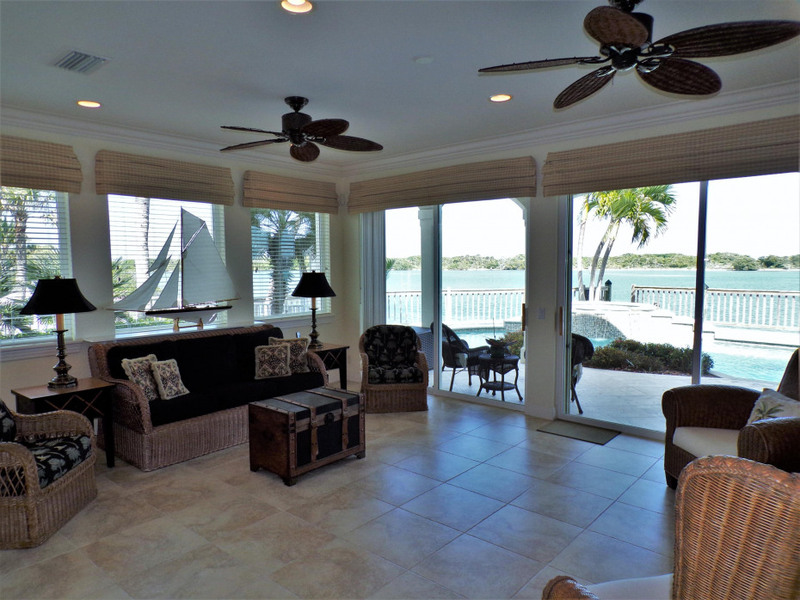 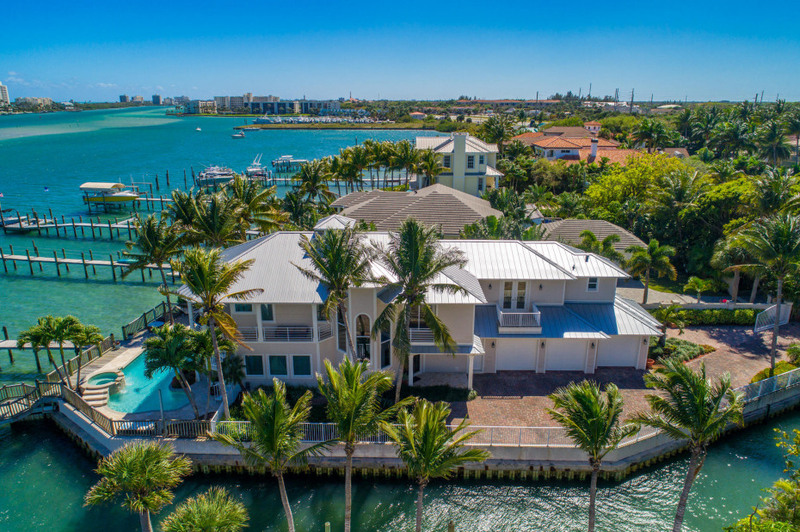 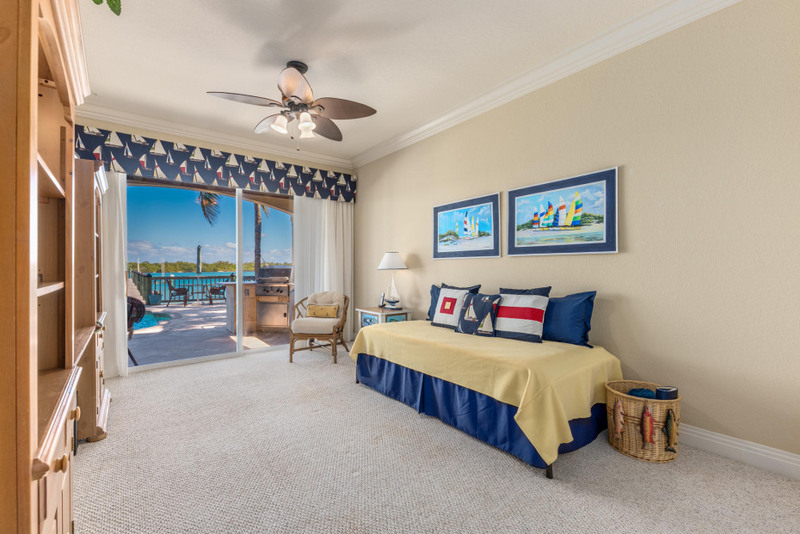 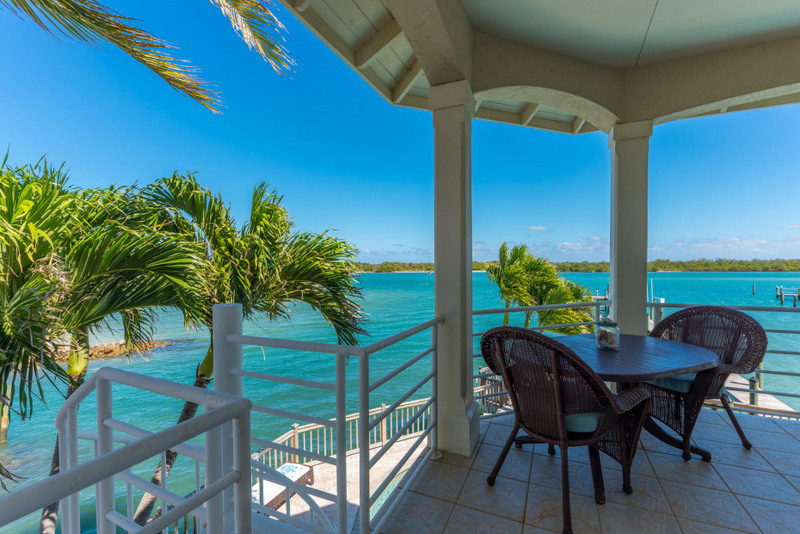 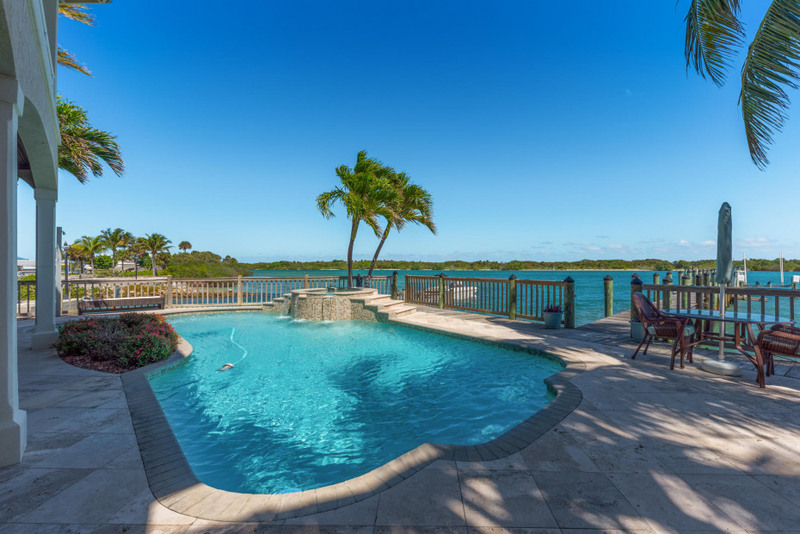 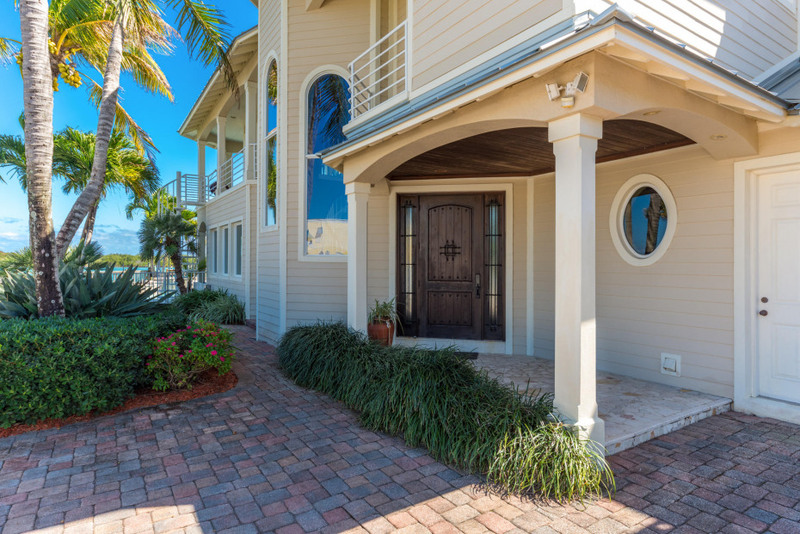 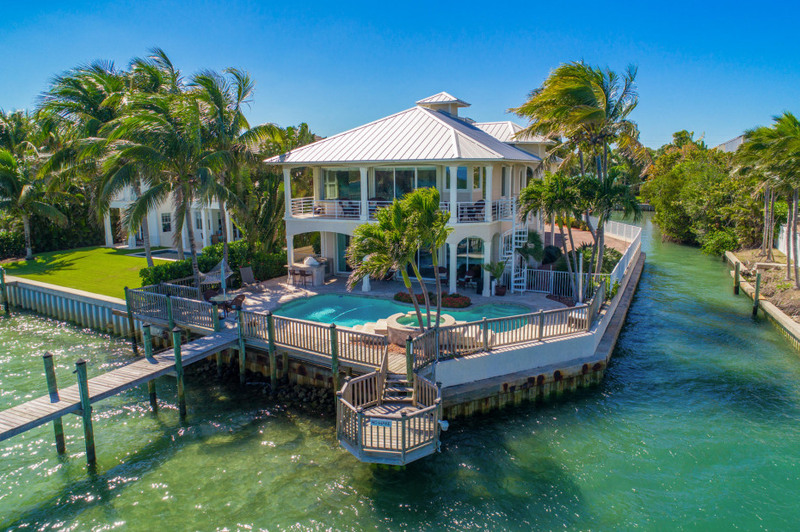 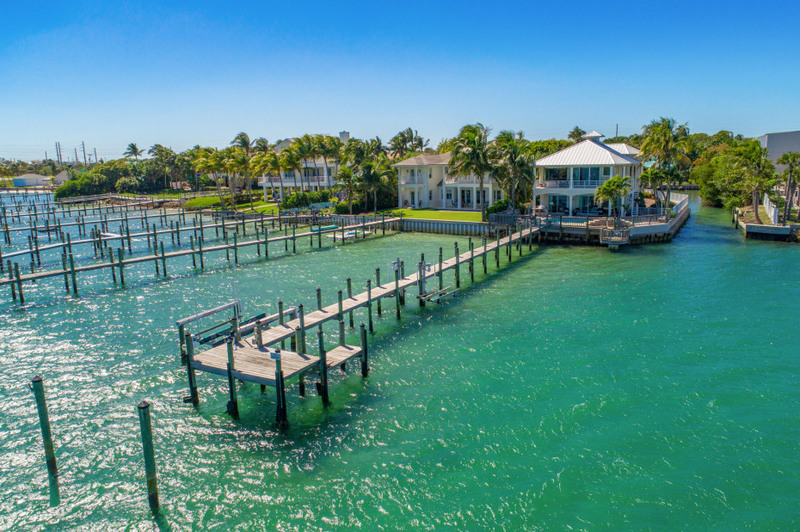 Breathtaking views from this beautiful Key West style 4 bedrooms, 4 baths, 3 car garage pool home on the turquoise blue Intracoastal Waterway with unobstructed views of Jupiter Island's Blowing Rocks Preserve across the ICW. 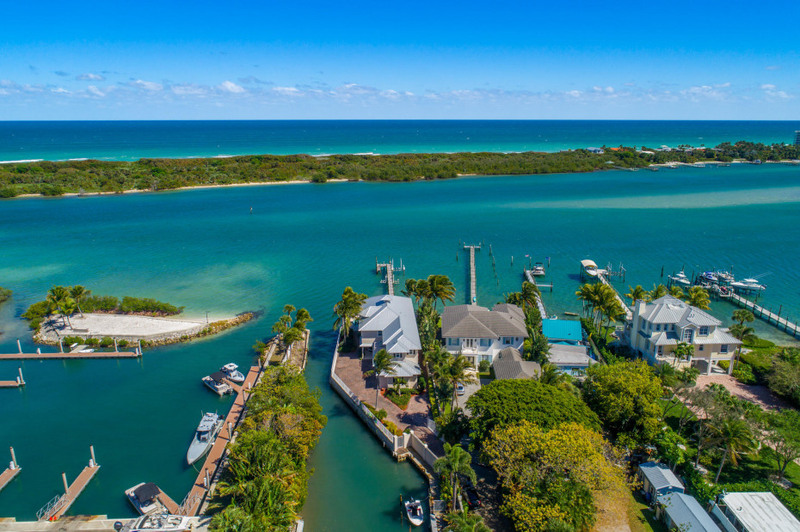 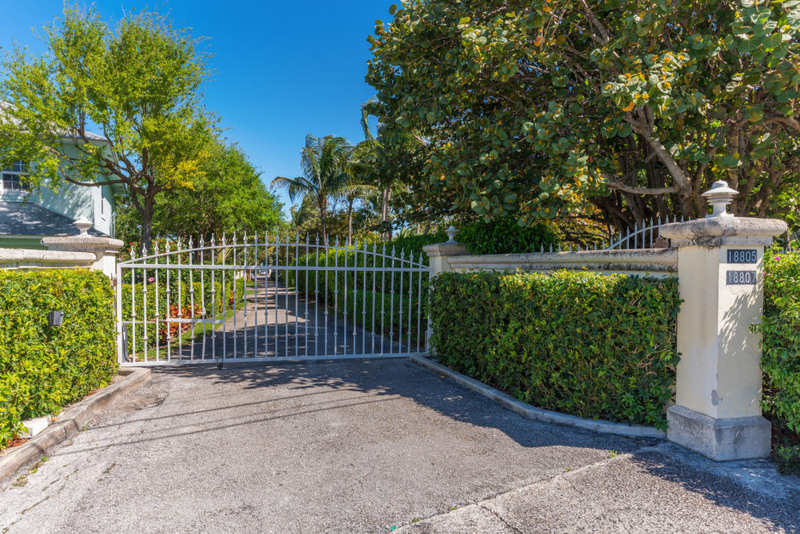 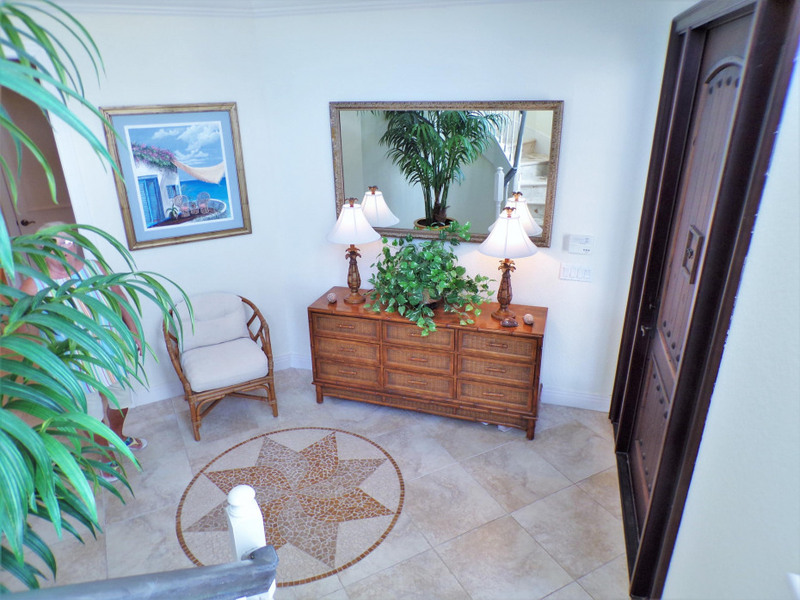 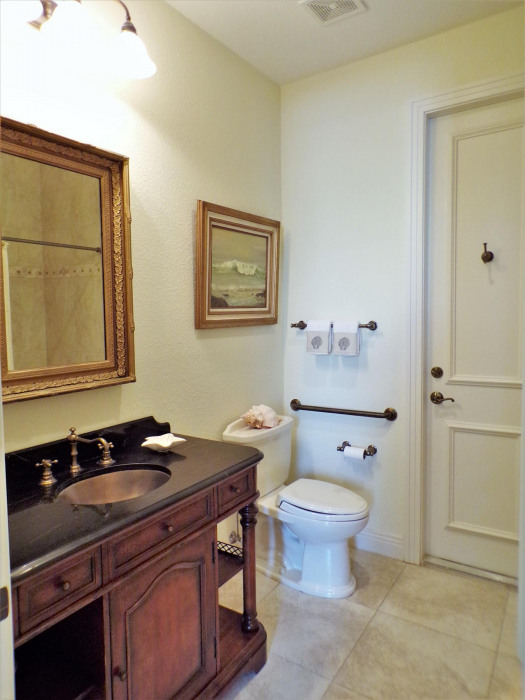 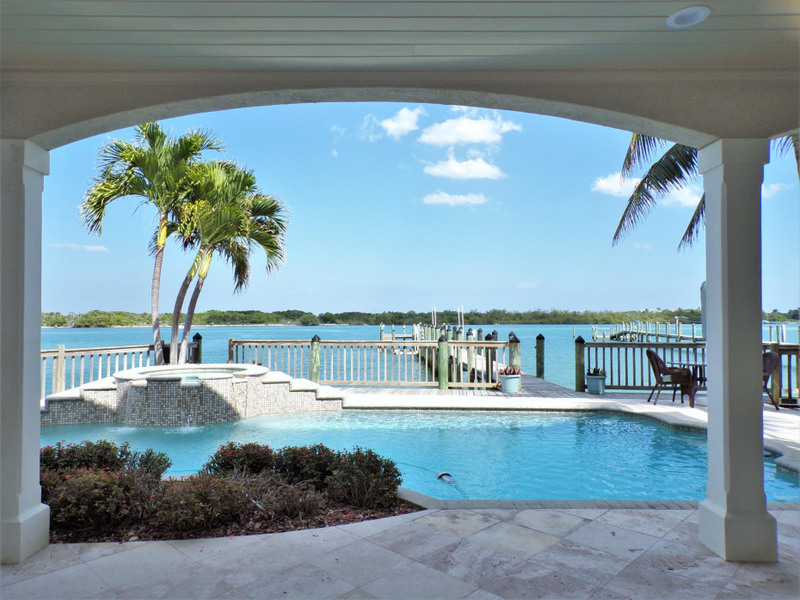 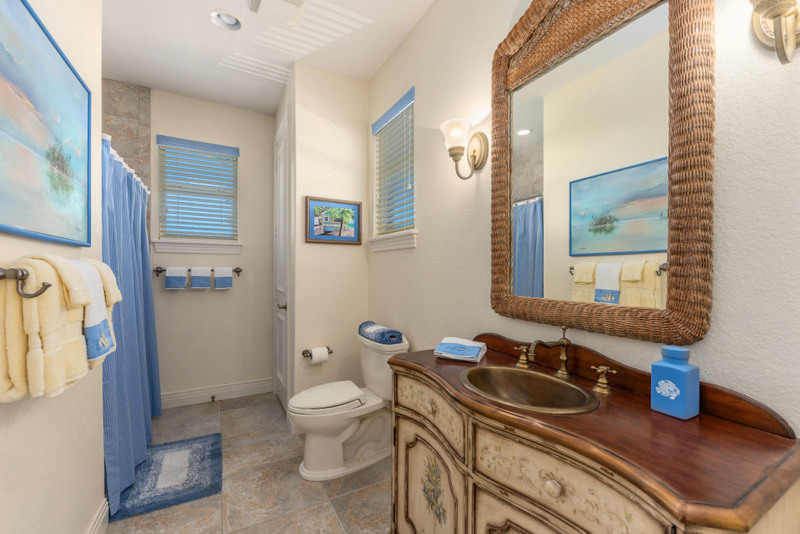 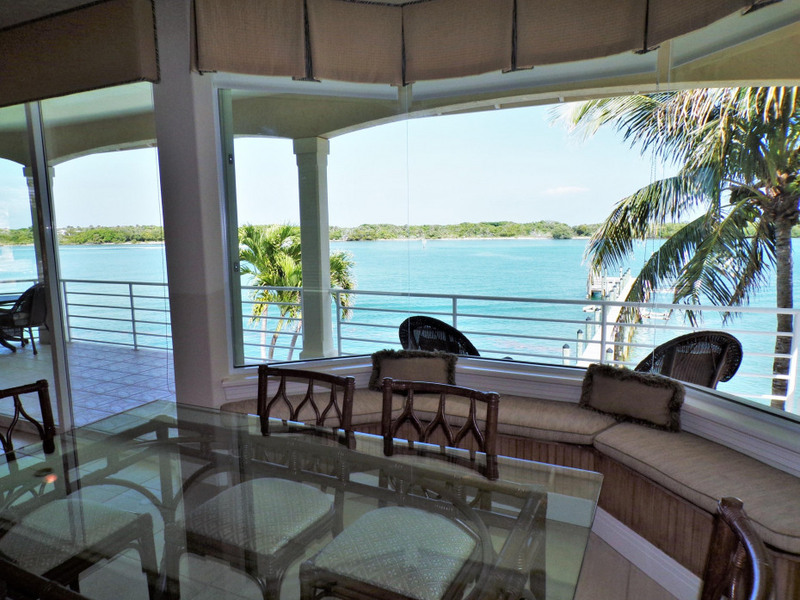 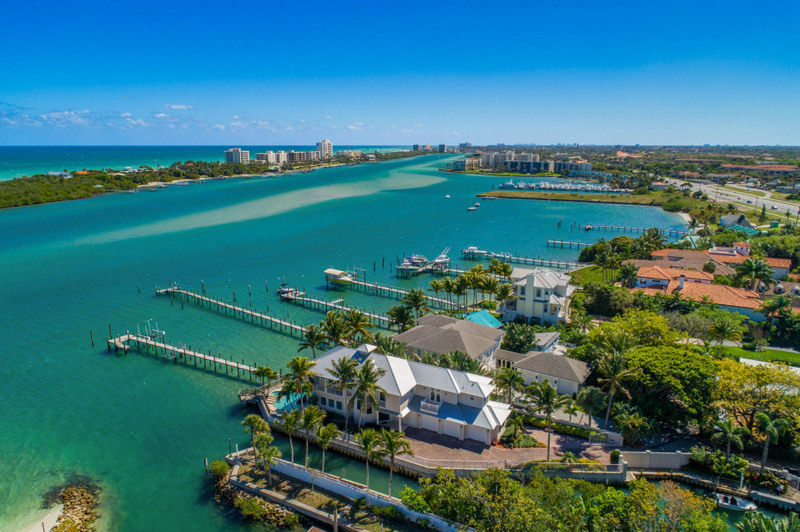 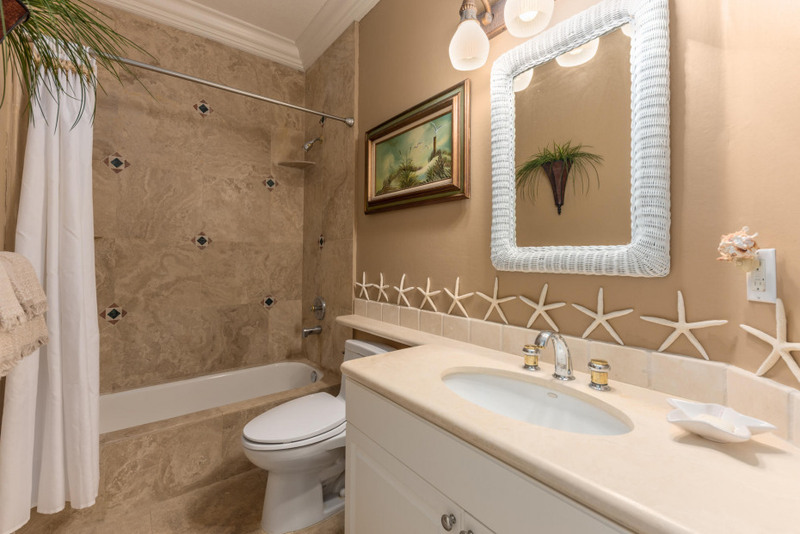 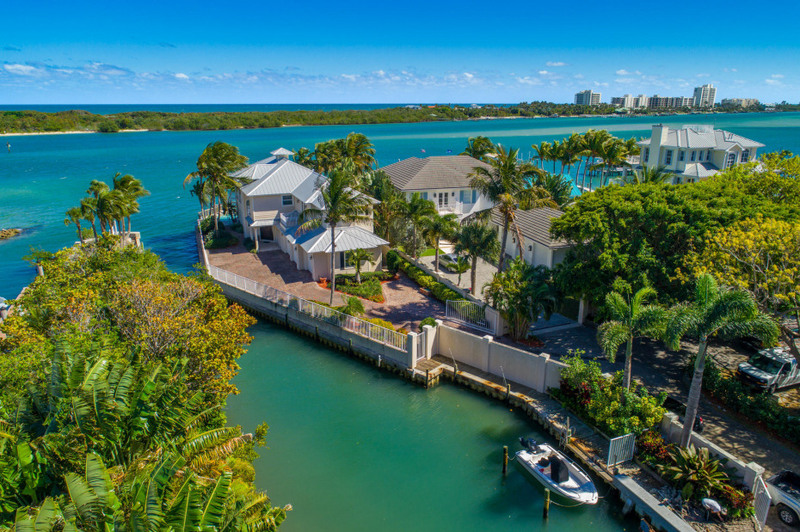 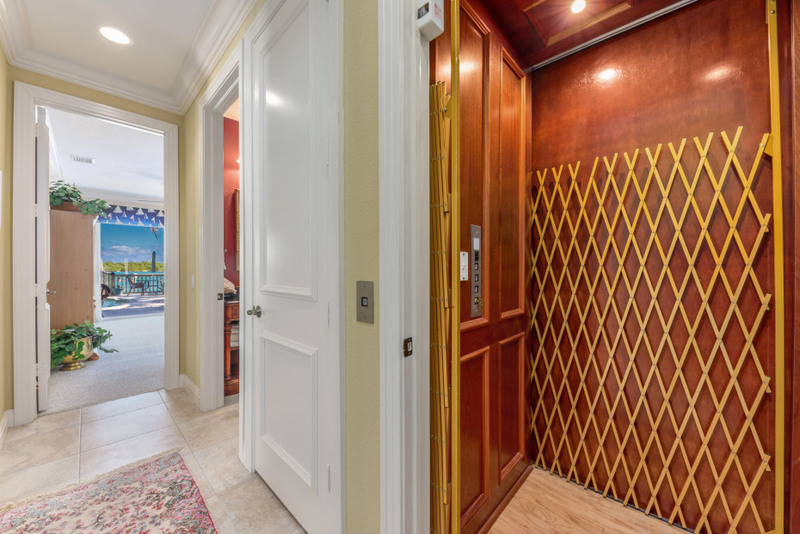 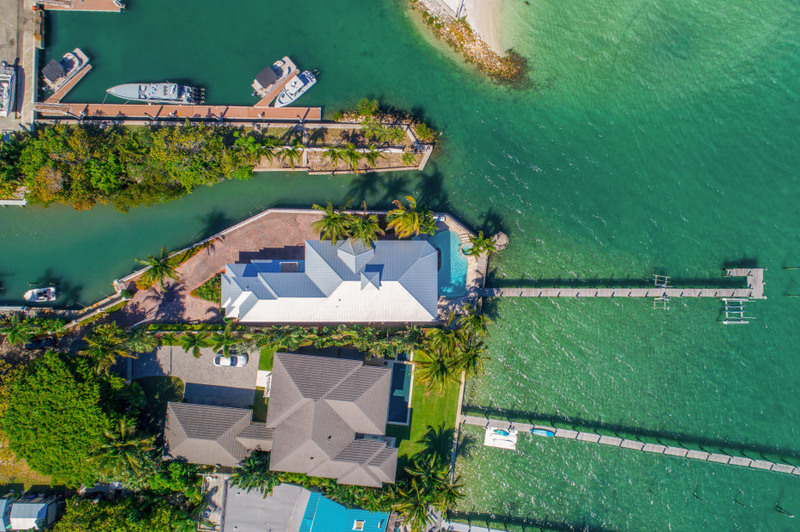 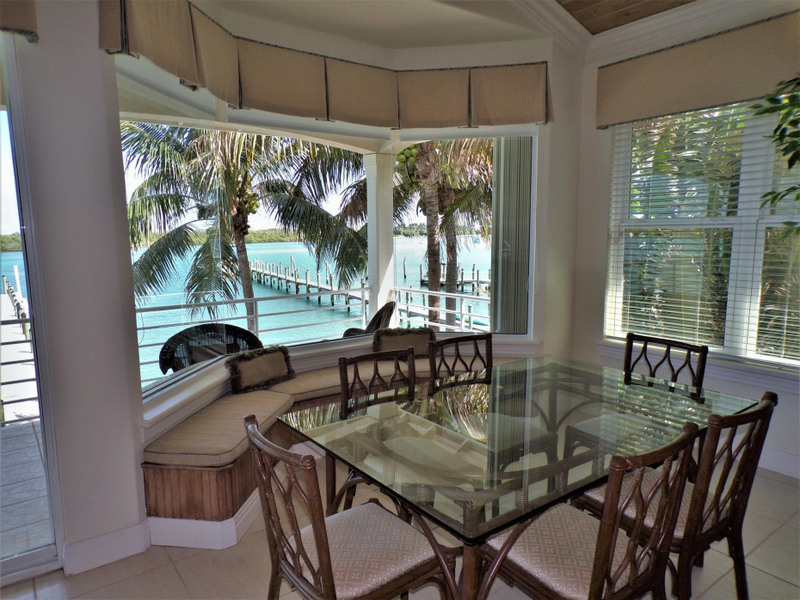 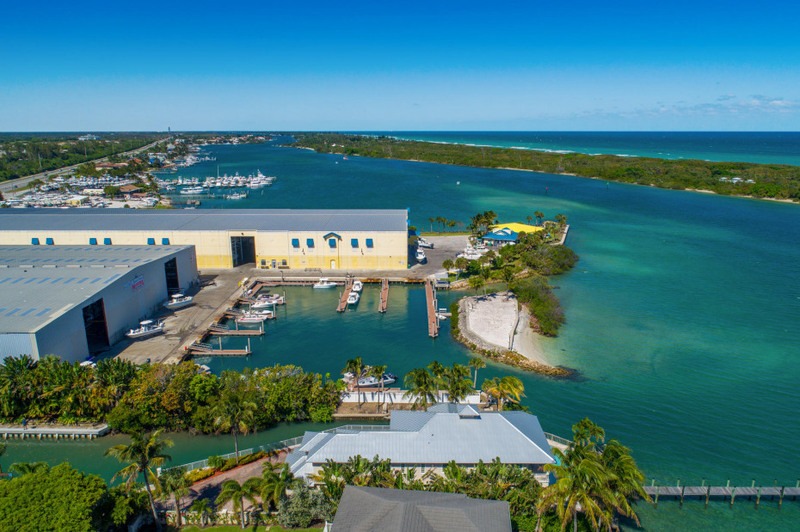 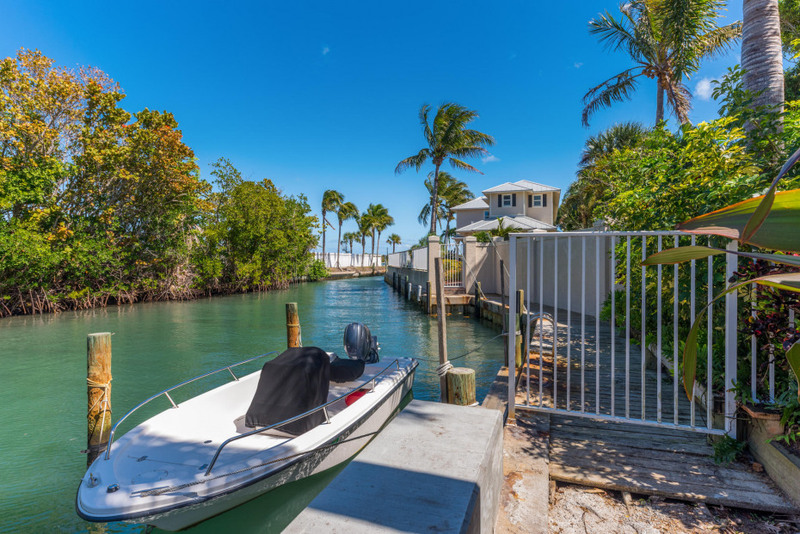 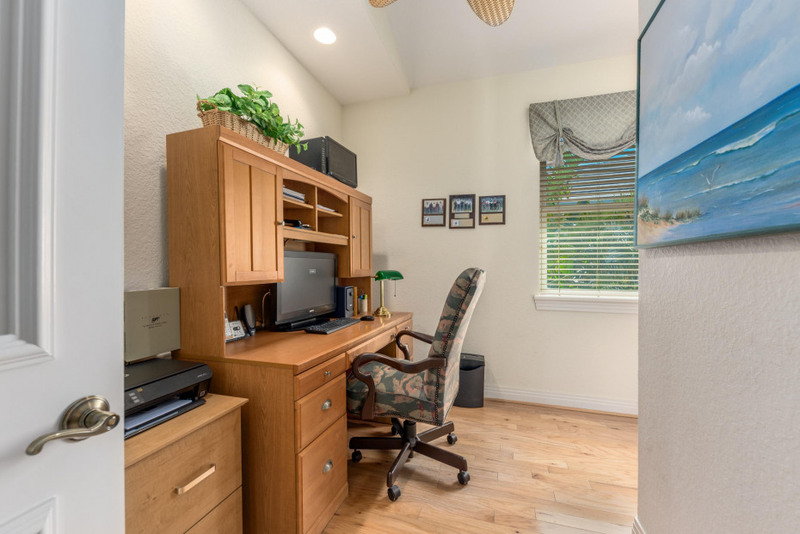 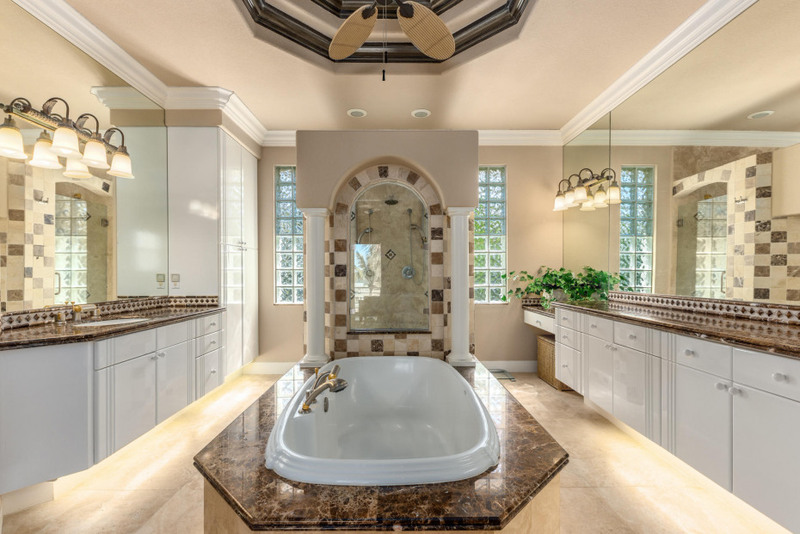 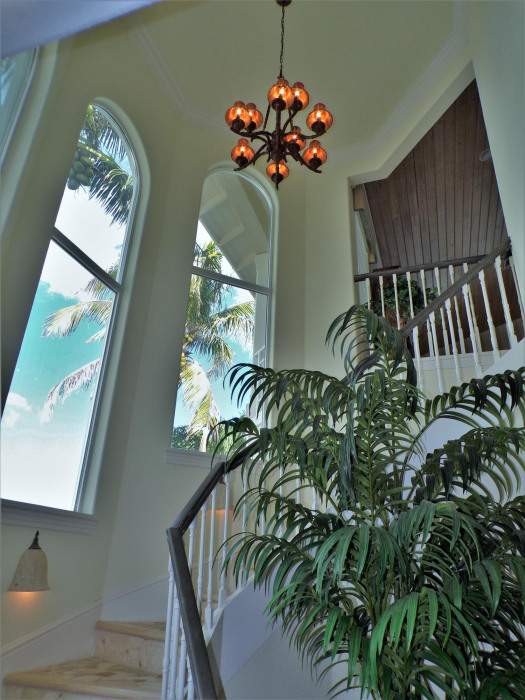 The property is situated on a point lot accessed via a private 350 ft road that leads to gated entry and is a point lot on the Intracoastal with 300 ft of water frontage and interior lagoon. 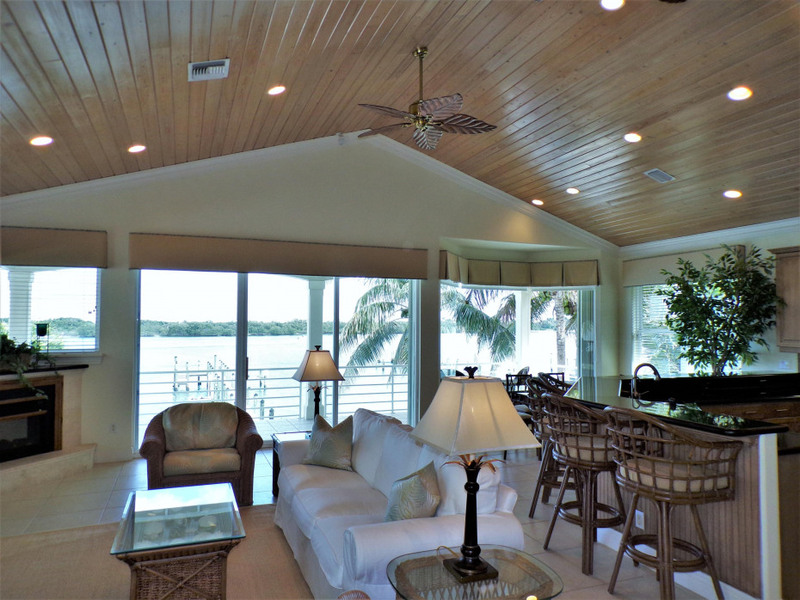 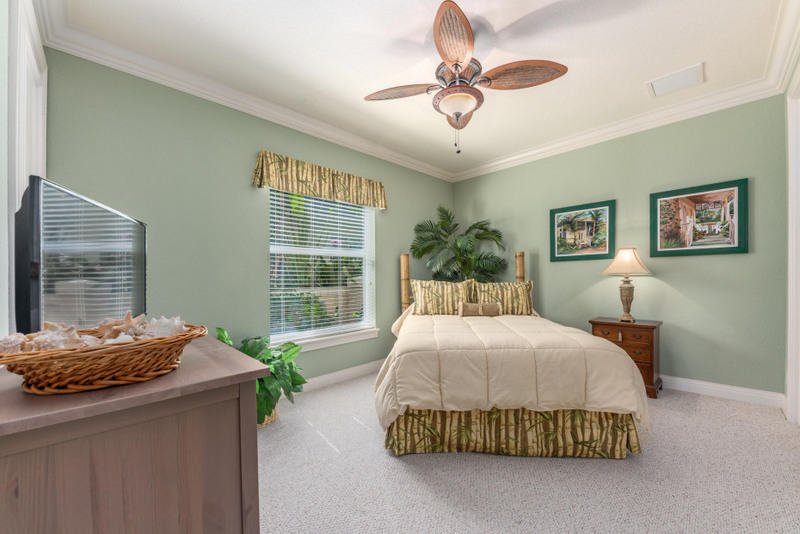 Open floor plan concept with volume wood ceilings, lots of windows and natural light, and panoramic views in all rooms. 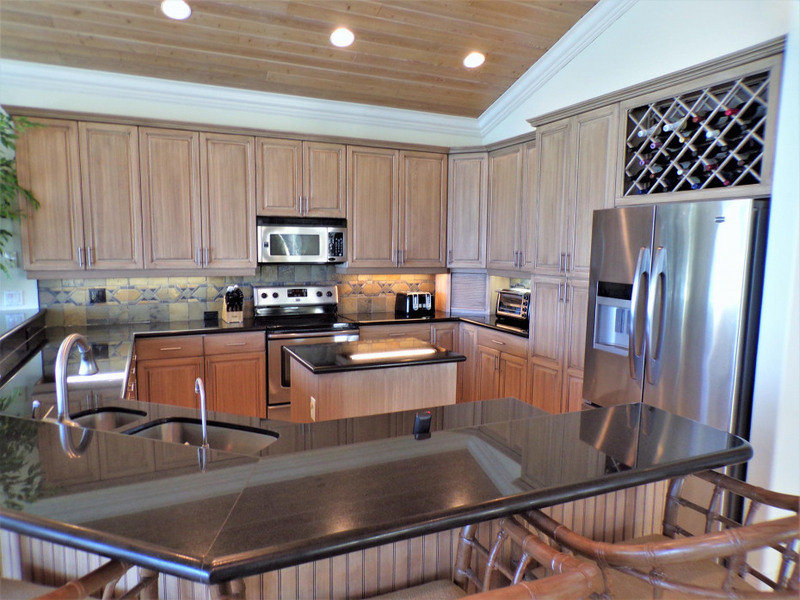 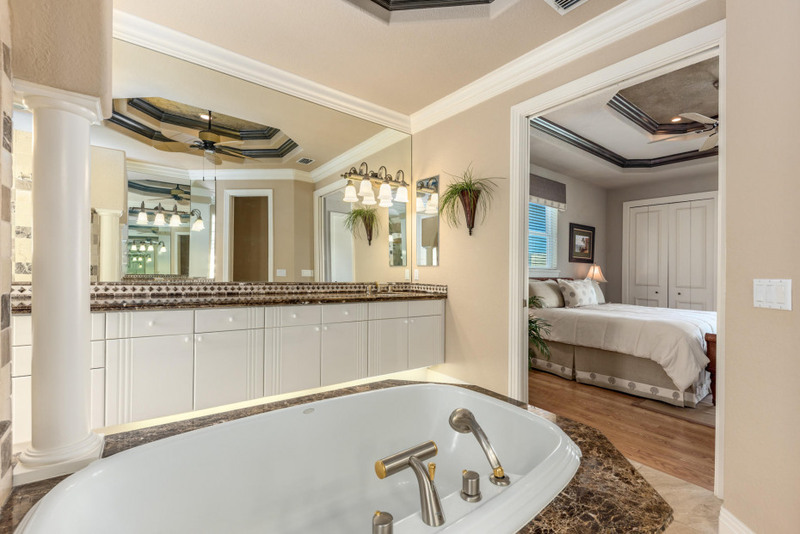 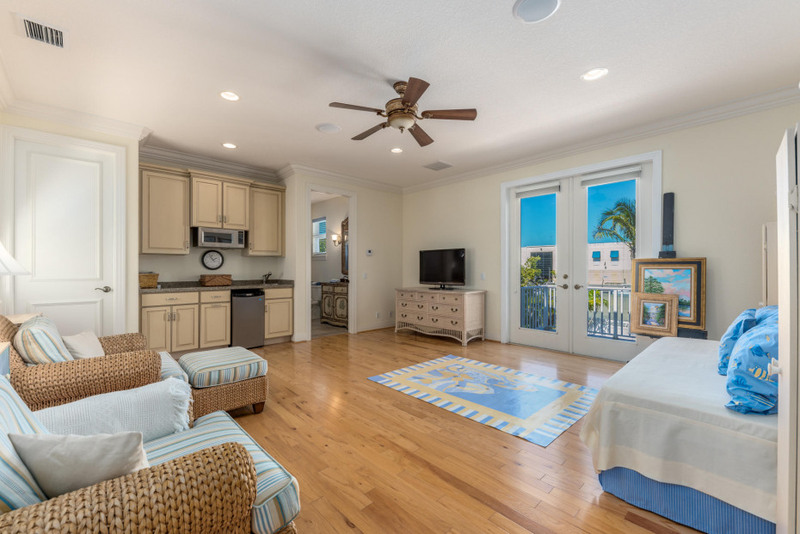 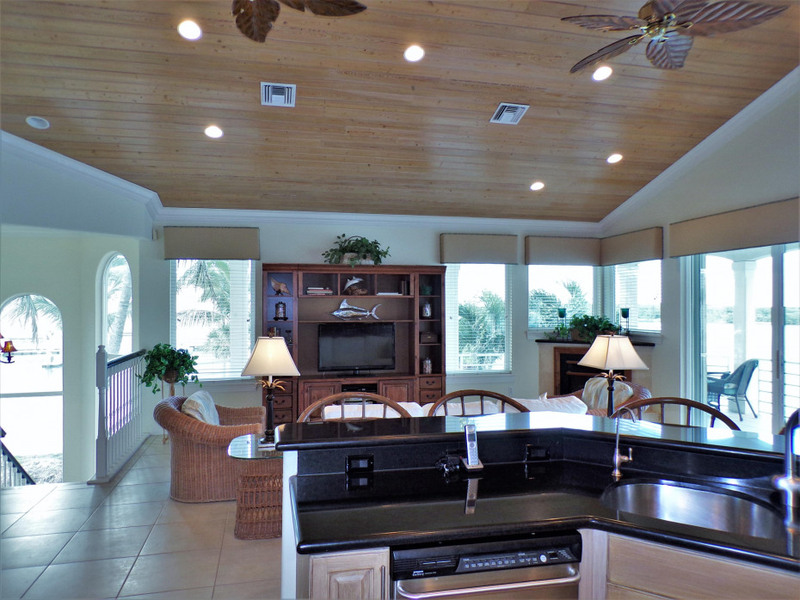 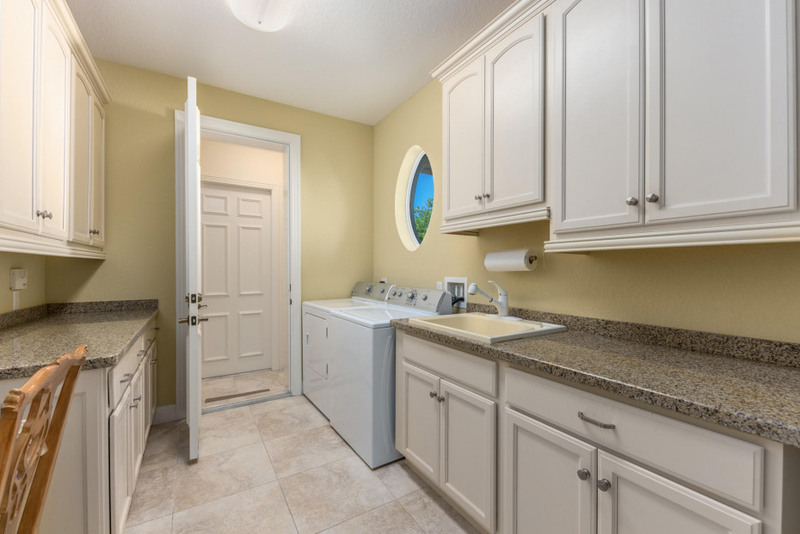 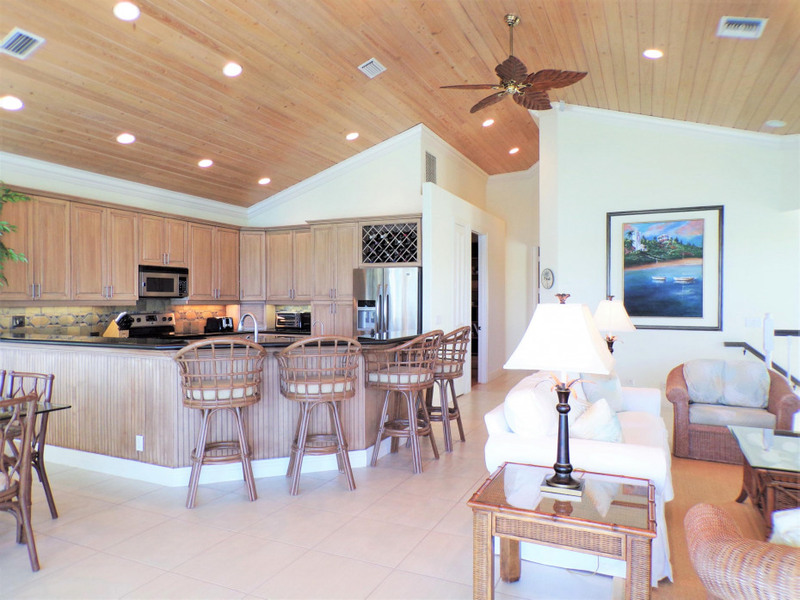 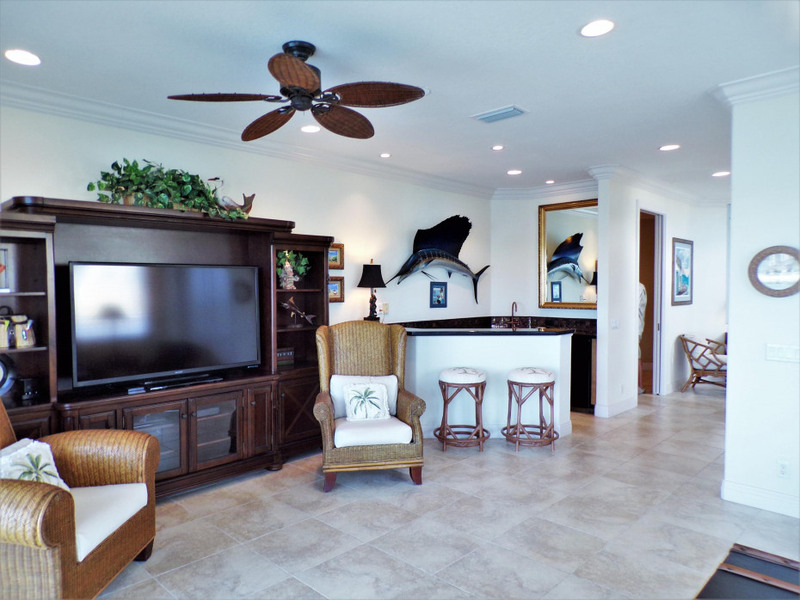 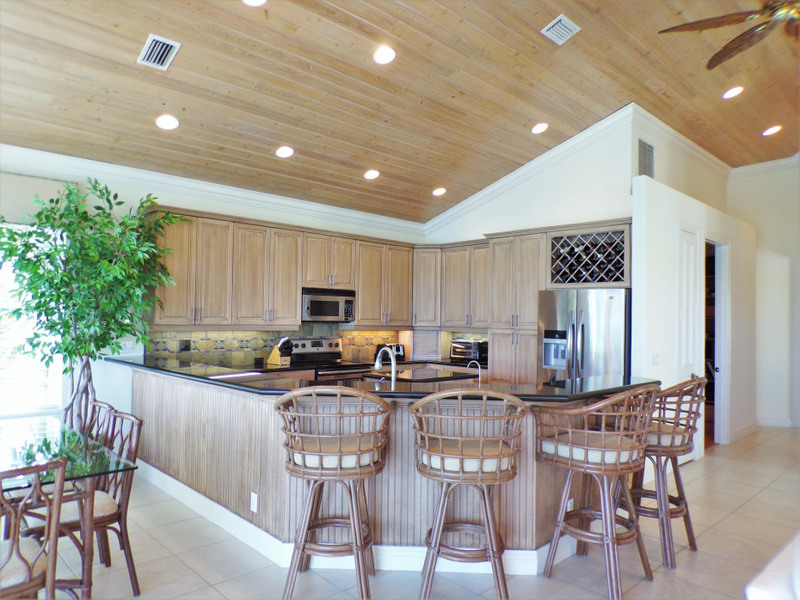 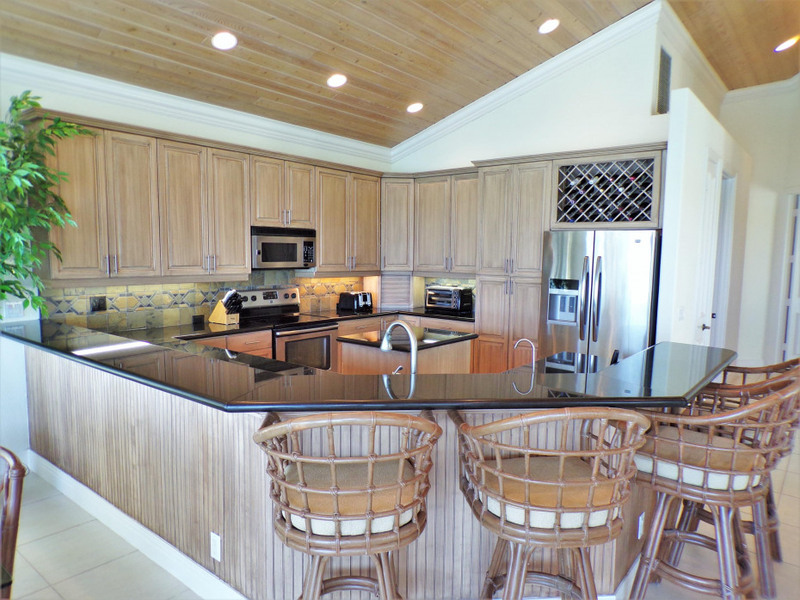 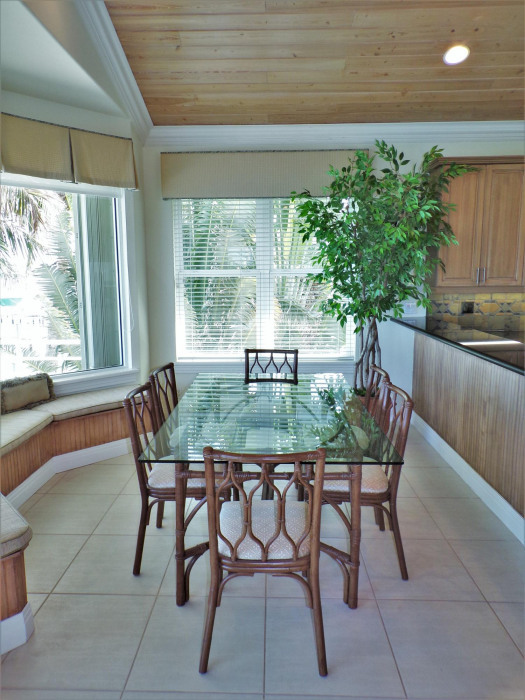 Island kitchen with custom cabinetry, black granite counters & stainless-steel appliances, crown moldings, elevator, over-sized guest house with separate entry over garage and much more.